Free printable doll clothes patterns found at ChellyWood.com. Tomorrow I’ll show you how to make the shorts, using this pattern, and Wednesday I’ll share my capri pants sewing tutorial. Thursday and Friday I’ll offer something brand new, so watch for that upcoming surprise! 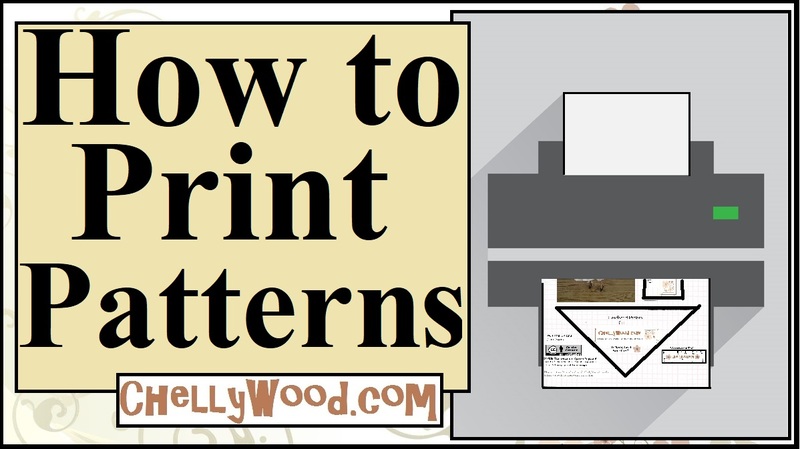 Remember that if you use my patterns, please show your appreciation by liking my Facebook pages, tweeting about my patterns, pinning my images, or spreading the word in any other way you can online. It’s even okay to share my videos with others through your blog posts, tweets, or on Facebook. I’m just happy when someone new discovers my page! Have you ever wondered why I give my patterns away for free? The reasoning behind my generosity is found on this page.